Home » 'Charming' Starflower » My ‘Charming’ Starflower tutorial published! The latest edition of the wonderful and colourful ‘From Polymer to Art’ magazine is out, it’s the Black and White edition and I have a tutorial in it! I just received my copy, my kids were so excited to see me in the magazine – I was pretty excited too 😉 You may remember that I also had an article in the Purple Edition too, about my curing experiments. 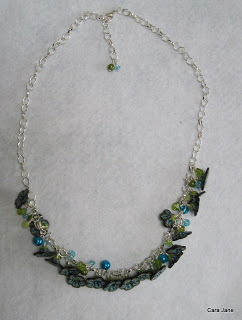 Here’s a little sneak of what else is in the magazine, there are some fantastic projects I can’t wait to try! 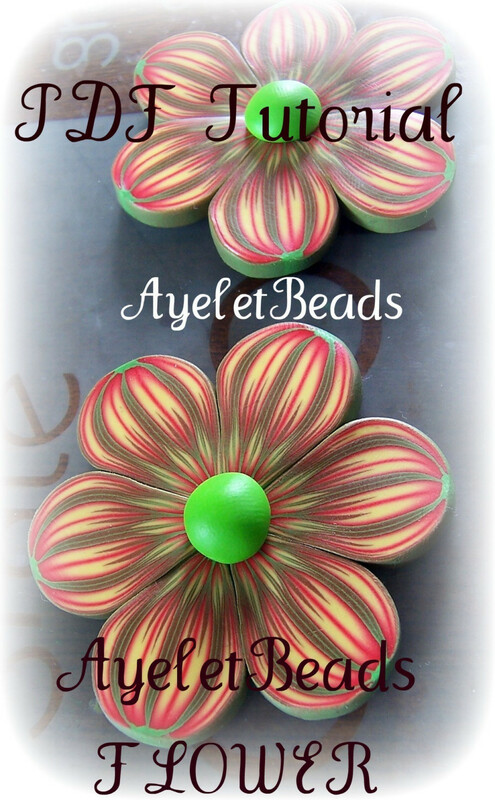 My tutorial is to make the flower beads I demonstrated at the London Polymer Clay Guild in January, I blogged about them here. 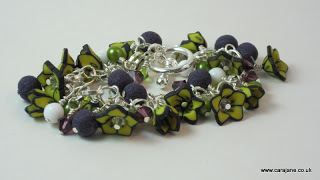 Here is a charm bracelet I made with the ‘Charming’ starflower beads in black and white. I must credit Zuleykha for the inspiration to make charm bracelets, if you haven’t seen her charm bracelets you should go check out her Etsy shop. 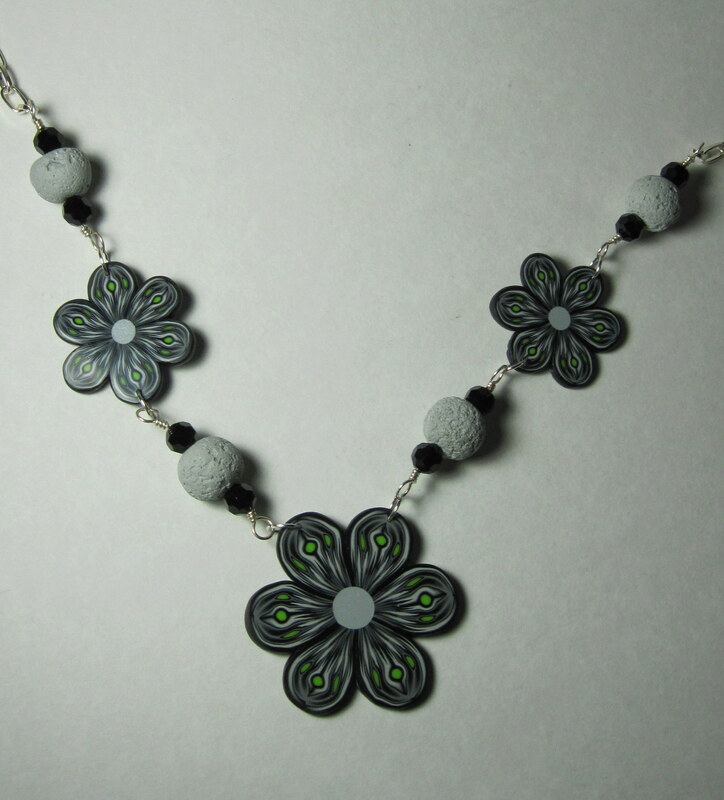 I haven’t had much clay time so far this month 🙁 but I am really looking forward to heading off to Polymer Pamper Play next Friday – 3 days of bliss! I will of course tell you all about it! Congratulations 🙂 That charm bracelet is stunning! Congrats Cara! Wow your charm bracelet is lovely, I loved the one you had on at PPP last year too! Congratulations, you go girl. That bracelet is awesome. Felicidades !!!!! Hermosa !! me encanta !! !